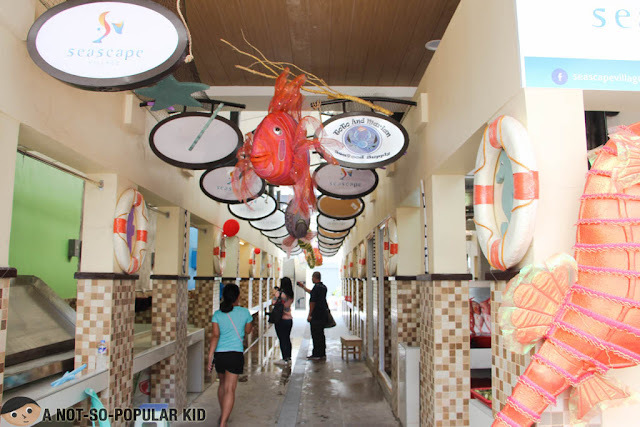 Seascape Village can be the next big thing for our dining and lifestyle pleasures. 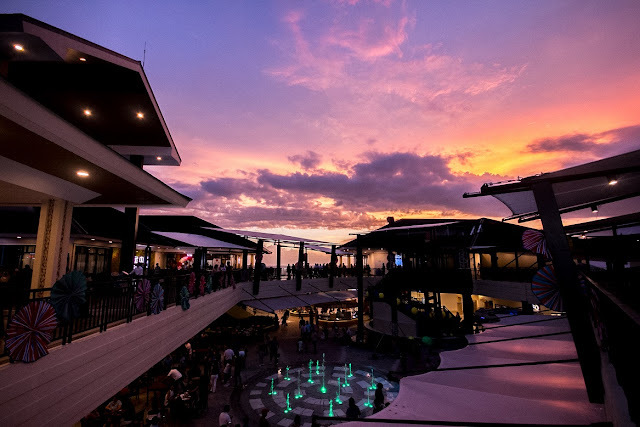 Kicking off with the Bay Market as the first among four phases of development, Seascape Village just opened up its doors for dining enthusiasts! 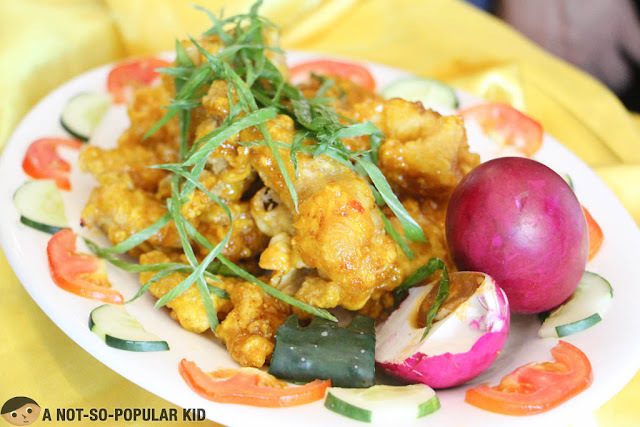 Seascape Village houses a variety of Filipino, Asian and fusion restaurants. 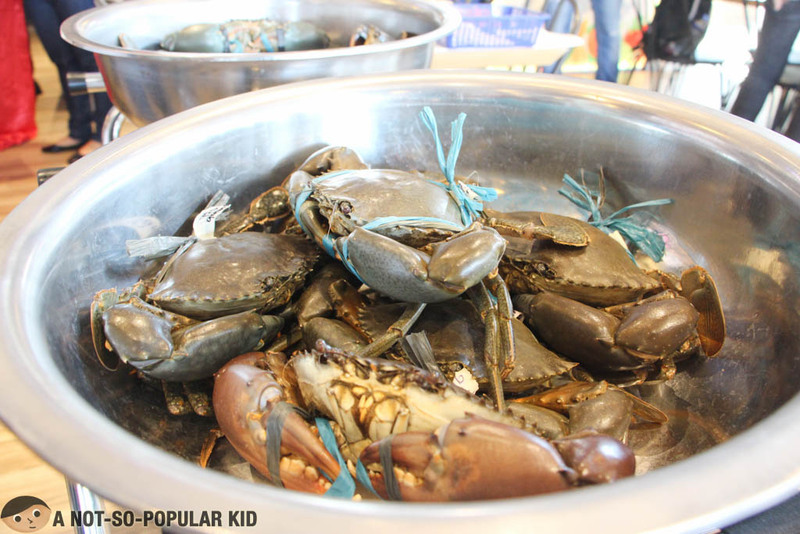 You'll also find there a wet and dry market that features fresh seafood trading. 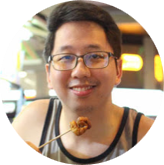 On top of all, you can enjoy a sumptuous meal as you witness the famous Manila Bay sunset. 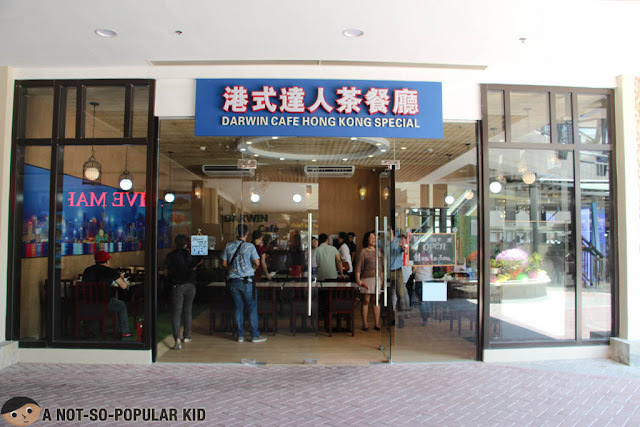 To cater to different segments, the Seascape Village Bay Market has several restaurants that offer various price points – from casual gatherings to the more refined dining. Here are some of the restaurants which you will stumble upon when you visit Seascape. 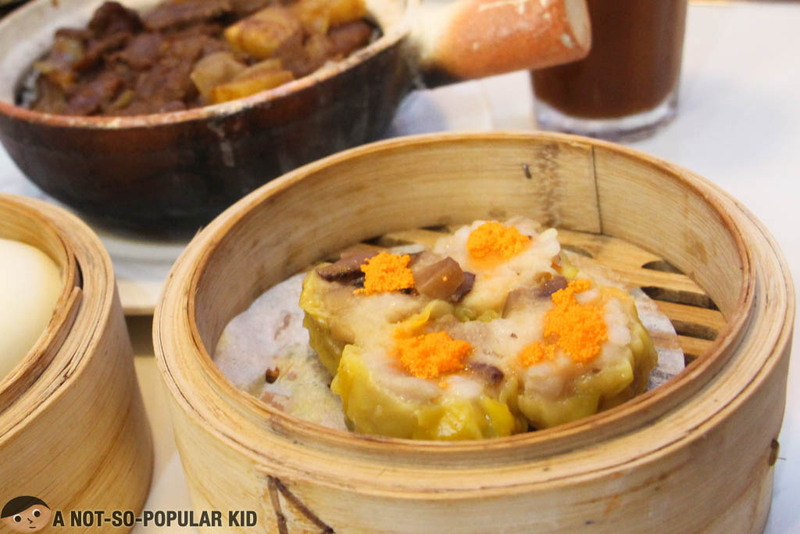 This restaurant will address your cravings for some Chinese/HK dishes such as siomai (and other dimsum) together with Hong Kong style seafood! 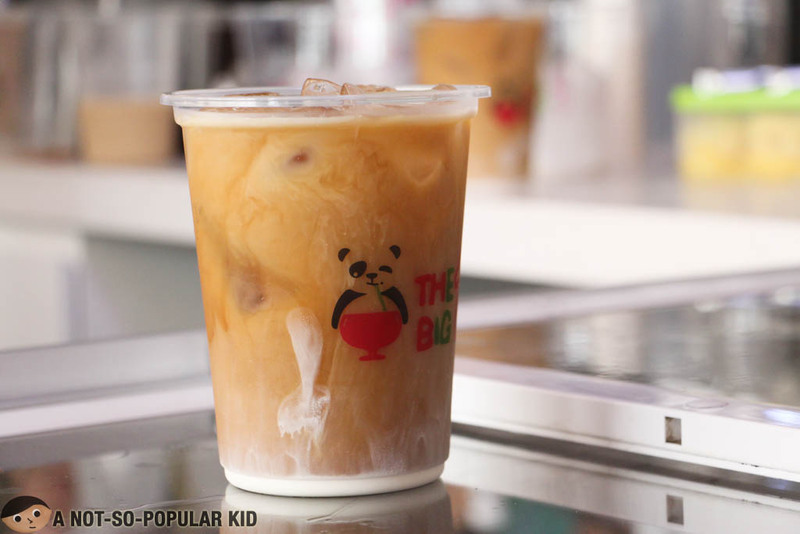 Perfect for some scorching heat of the sun, The Big 1 gives you a different twist to your usual seafood exploration! 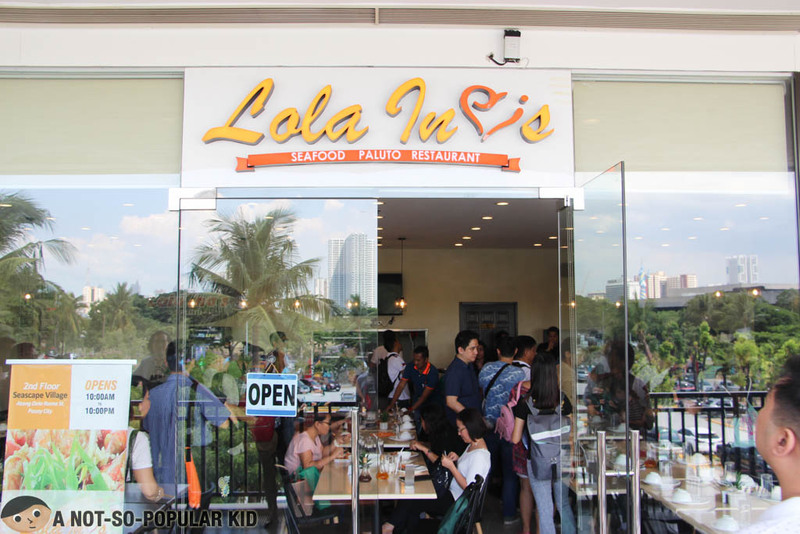 If you like a more Filipino touch to your seafood dishes, Lola Ina's is a great place for you! 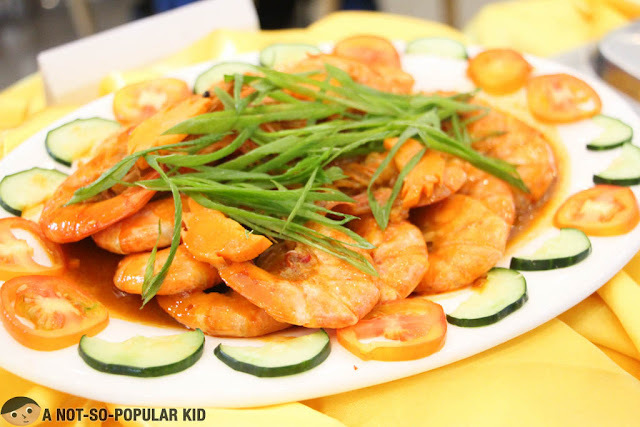 Judging by the plating and the content of this dish, you'll immediately sense the blend of Filipino flavors in them (of course there is still a blend of other cuisine). 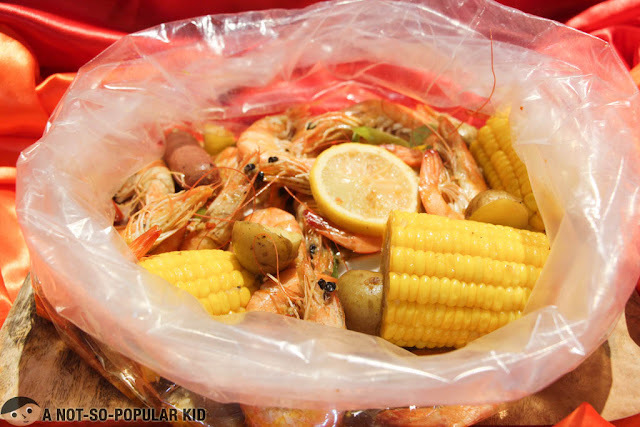 If you have the heart for seafood, you'll definitely find paradise here in Blue Posts Boiling Crabs ad Shrimps. 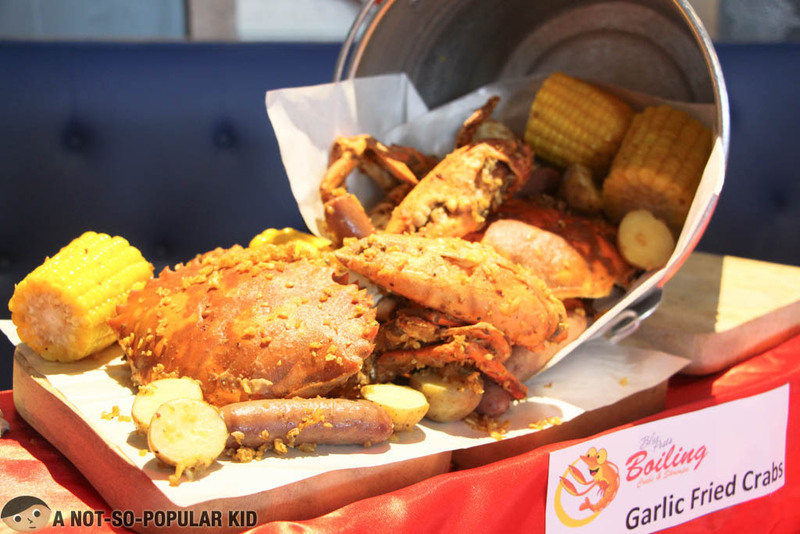 You'll find there some of the freshest crabs and shrimps! My oh my, just looking at these once again sure is making me hungry. There are still a lot of restaurants to explore here in Seascape Village, including the following: Mr. A’s Bar, Asian Taste Restaurant, Fish Music Bar, GoGo Kitchen, Golden China, Golden Fortune, Lhong-E, Mazu Seaside Diner, Wow Cow Fresh Beef Hot Pot, and Yatai Asian Cuisine. 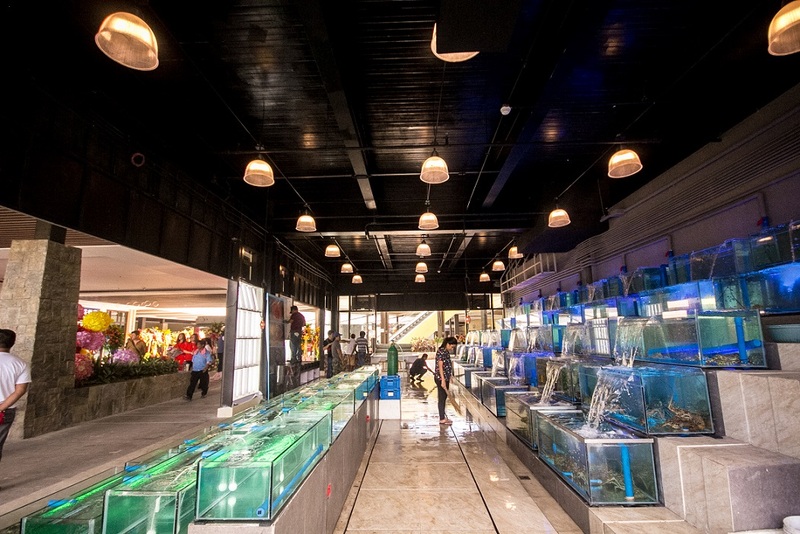 The Seascape Village Bay Market is the first of the four phases of Seascape Village, which are all set to open in the next two years. Second phase will be for lifestyle and wellness. Third phase will be all about events and entertainment. 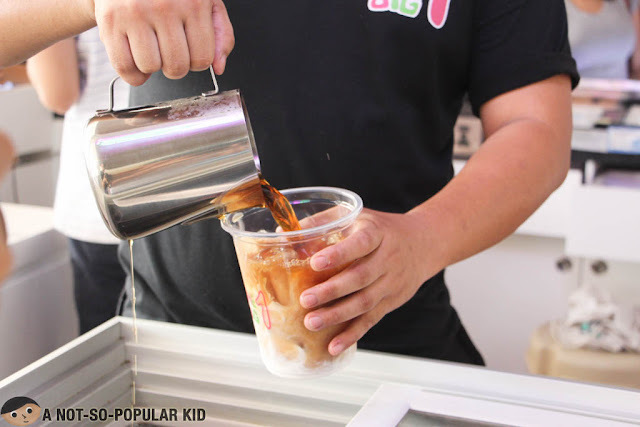 Lastly, the fourth phase will seal the deal with a hotel and commercial complex. With this, there will be a beachfront that accords a view of Manila Bay and its famous sunset. Now, that's something we can look forward to. Where is Seascape Village located? 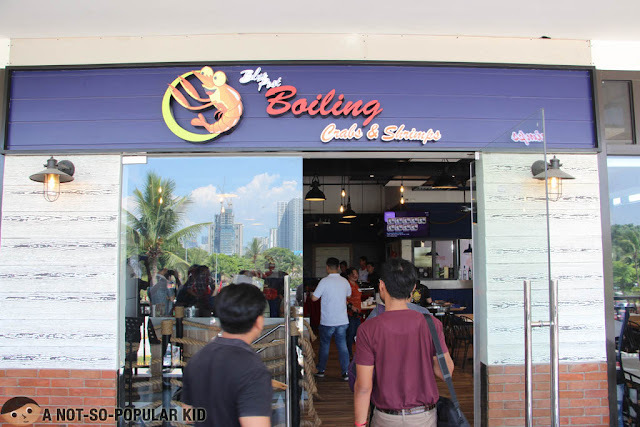 Seascape Village is located at Atang dela Rama Street corner Zoilo Hilario Street, in between Sofitel Philippine Plaza Hotel and the Manila Film Center, within the Cultural Center of the Philippines complex in Pasay City. 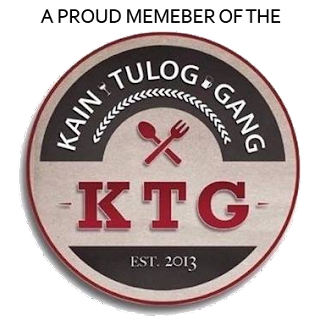 You definitely check this place out yourself and witness how it develops into Manila's next top destination!